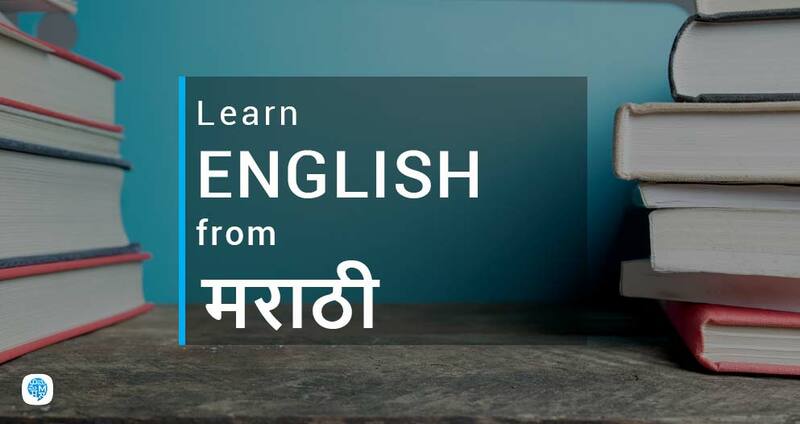 You can learn English from Marathi with the help of our interactive lessons. For both beginners and the ones looking to improve your English, Multibhashi is the best app to learn English online. 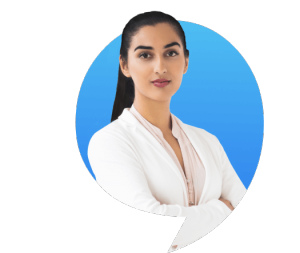 Devote just 10 minutes every day on our Android or web app and you will see considerable improvement in your reading, writing, listening and speaking skills within a period of 30 days. English was originally the language of England, the birthplace of Shakespeare. But, now it has become the primary or secondary language of many countries including India. English is the common foreign langauage. This means in if two people who come different nations use English as the common language for communication. Facts say that 1.5 billion people speak English – that’s approximately about 20% of the whole population and 125 million people in India speaks English. Thus, English is an extremely useful language one must know. Why is English learning Important? English is an International Language. On a regular basis, almost 2 billion people use English to Communicate with each other.English is a dominant business Language and it is important to Learn English If we need to Enter a Global Workforce. Many Films, Books, and Music are Published in English only.The main reason for Learning English is that one should get a Job and Even the Interviewer will ask the questions in English Only to Understand their Client Needs or Else they need to take help of a translator.English is a common language which can be Spoken Anywhere in the world.So Start using Multibhashi App to learn English From Marathi. How can Multibhashi help you? You can use multibhashi to learn English from Marathi with just little efforts and Concentration. This course with help you understand, learn and use English Sentences in your Daily Life. We have a collection of most commonly used English Words and their Meanings in Marathi Which you can Understand Easily. Here You will also get our Vocabulary, Definition, Pronunciation of Different words and Sentences through audio and Visual Cues. Here Using this resources, you can mug up these sentences and Easily practice English. Try to speak English along with Marathi first, then gradually increase speaking English more frequently than Marathi. After this, try to stop speaking Marathi fully and start speaking English once you are confident. In between, you should note down the words for which you are not able to find the right English word and then try translating those words. You can refer to the grammar page and learn every base rule easily and frame sentences following those rules.